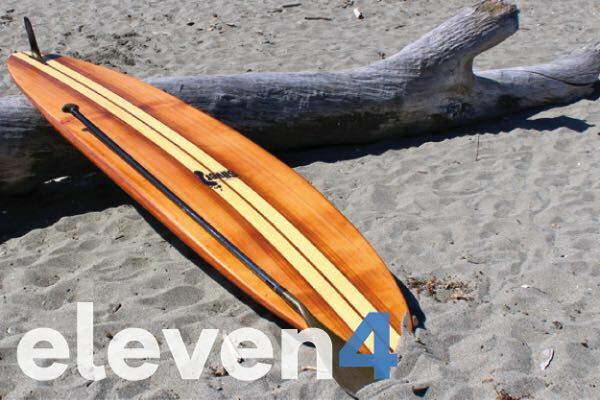 Paddleboard plans, kits & free tutorials helping you build a wooden SUP that will never go out of style or need replacing. 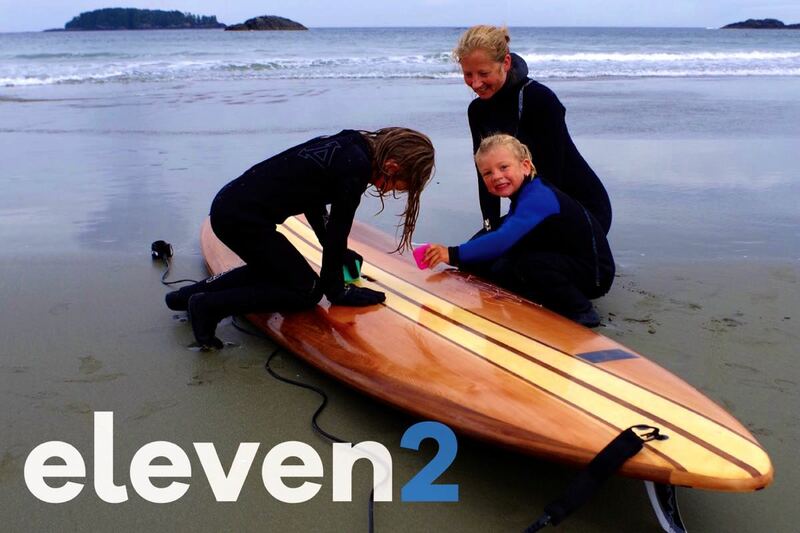 Why choose our paddleboard kit over our competitor's kit? 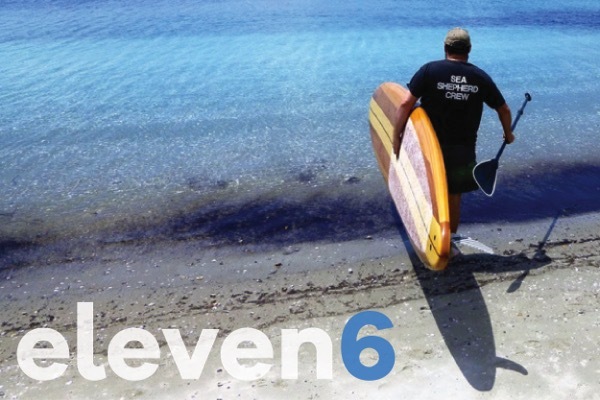 When I decided to build my first wood paddleboard I was not satisfied with the SUP kits already available. The kits either had goofy construction techniques or the shapes were boxy and unappealing. I wanted a wood board with the shape & performance of a foam board. 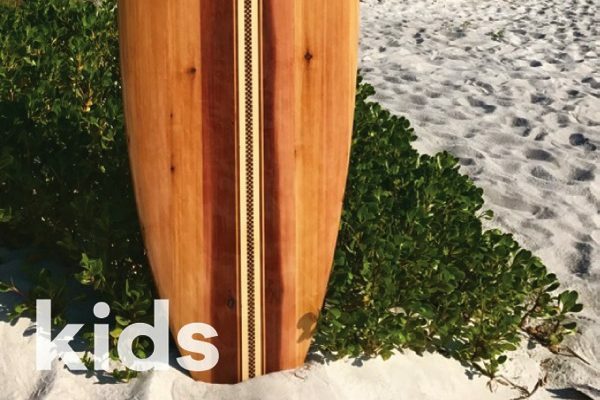 What makes wood paddleboards special? Our hollow wood stand-up paddleboards have timeless style, are designed to last a very long time, and most importantly are exceptionally fun to paddle. I believe that one of the best ways to live sustainably is to own very few, very high quality things that bring happiness every time you use them. Are wooden boards fragile or easily damaged? Wooden paddle boards are less prone to damage from normal use than foam boards because wood has a higher density than foam and it bonds relentlessly with epoxy. 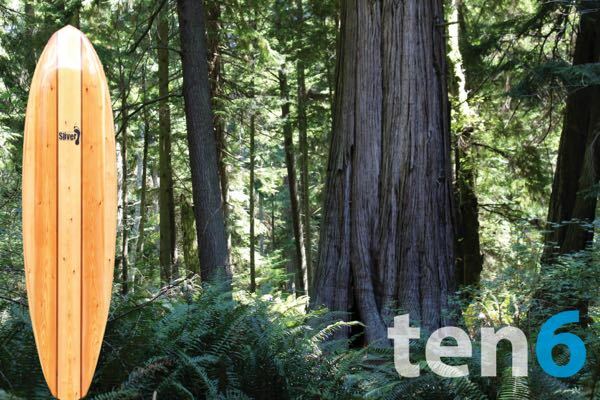 Are wood paddleboards really better for the environment? 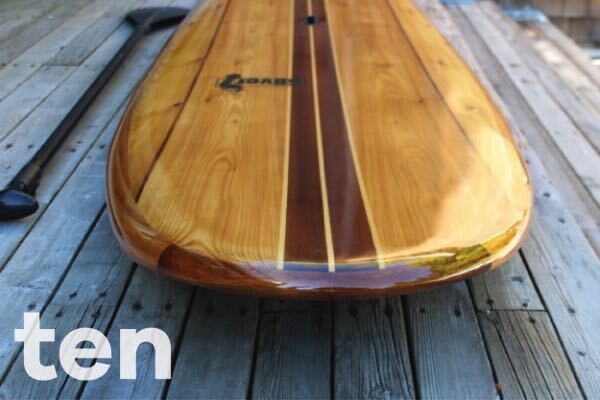 A university study on the carbon footprint of wooden surfboards showed the cedar trees have absorbed more harmful carbon while alive than is consumed during their construction. Wood paddleboards contain ZERO petroleum foam, use 70 percent less fibreglass, and produce almost no VOC's during construction. How much heavier is a wood board than a comparable foam board? The final weight of a wood board is usually ten percent heavier. 2-3 lbs. Our goal has never been to build the lightest board possible since the weight of the board is only felt carrying the board to the water.